The optimal oxygenation of our soils through the respect of microbial life resulting from our organic culture is unique. Because of our terroirs uniqueness, our wines distinguish themselves by their structure and concentration, are very subtle, and have an exceptional length on the palate. 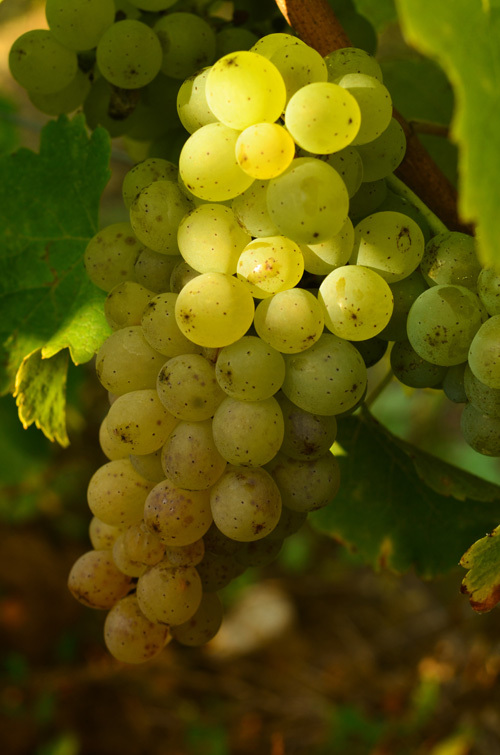 The grapes, exposed to the sun after leaf removal, bring light and fruity notes that are hallmarks of this grape variety. 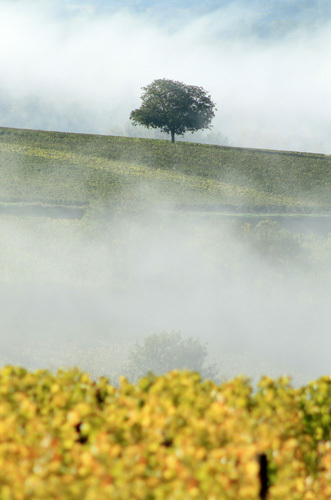 Our wine is the first organic Pouilly Fumé of the appellation. The balance between freshness and roundness as well as softness and minerality is typical of a great Pouilly-Fumé. Today, our wine is a reference for wine lovers as well as professionals.